I’m all for dim mood lighting, but sometimes you need a bright watt or two in a particular spot. 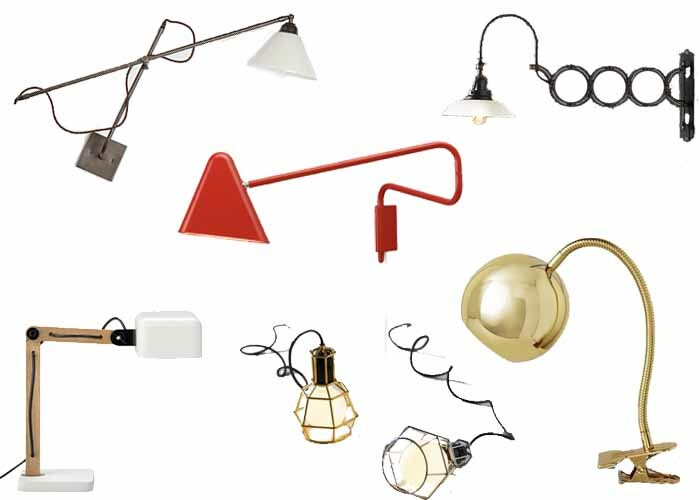 Get light right where you want it with one of these adjustable light fixtures. 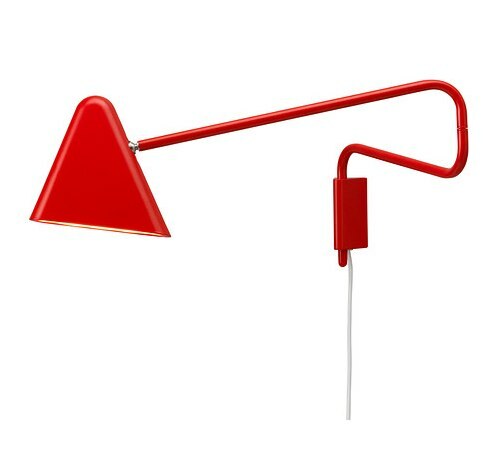 Many sconces blend right into the wallpaper, but not this bright red number from IKEA. 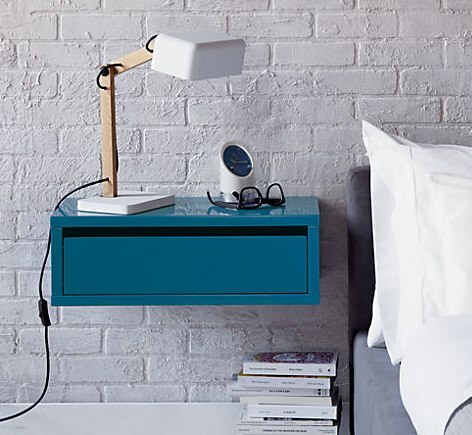 Thanks to its ultra-thin LED lamp head, it can fold right up next to the wall when not in use. $49.99. Pull a 180 with this hardwired brass sconce from Anthropologie. It swivels up, down and all around. $198. 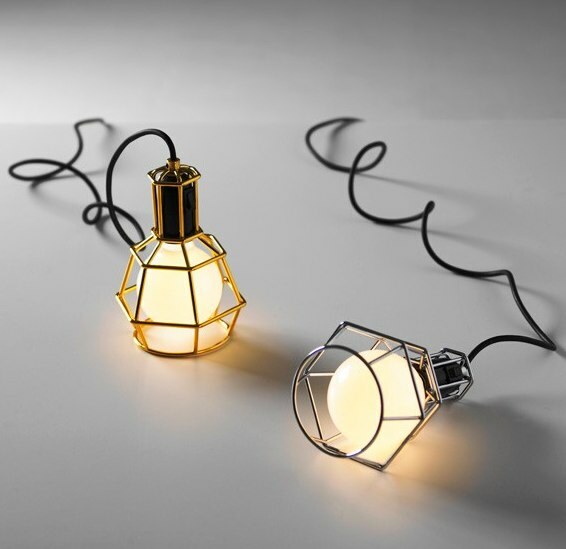 These versatile little work lamp look like something you’d swipe from your dad’s workbench. Swing one over a rafter or string a few on a table. $99.99 and up. 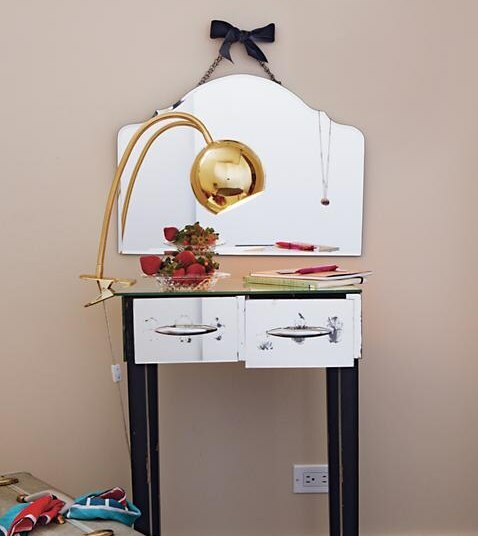 This bendy gold clamp lamp would look sharp on a white desk or headboard. I also see it clamped to a kitchen cupboard wherever extra light is needed while cooking. $59. 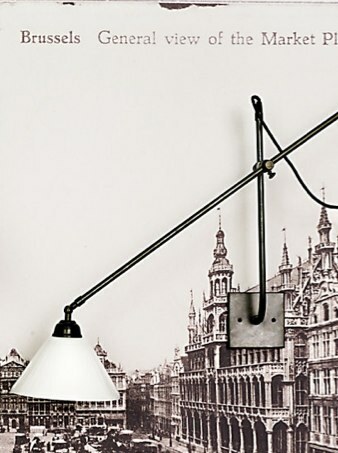 CB2’s wood and steel Bruno task lamp angles high and low on a solid cast iron base. Its clean lines will encourage you to keep your workspace tidy. $79.95. 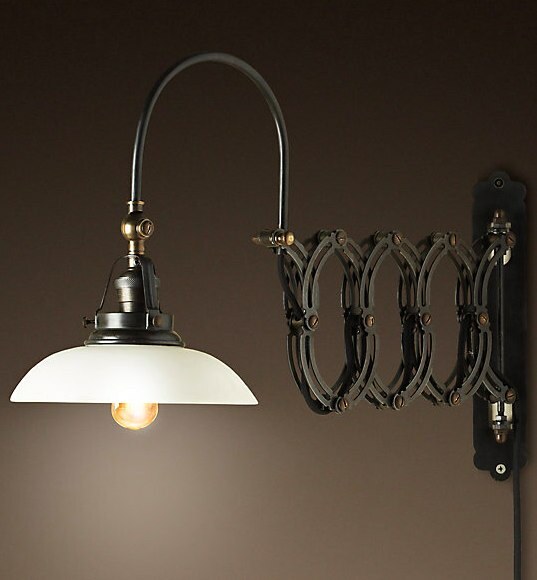 Restoration Hardware’s 1950’s scissor sconce extends to an impressive 40” long and pivots right and left. I picture it in an industrial-chic dining room or Steampunk living room. $199.